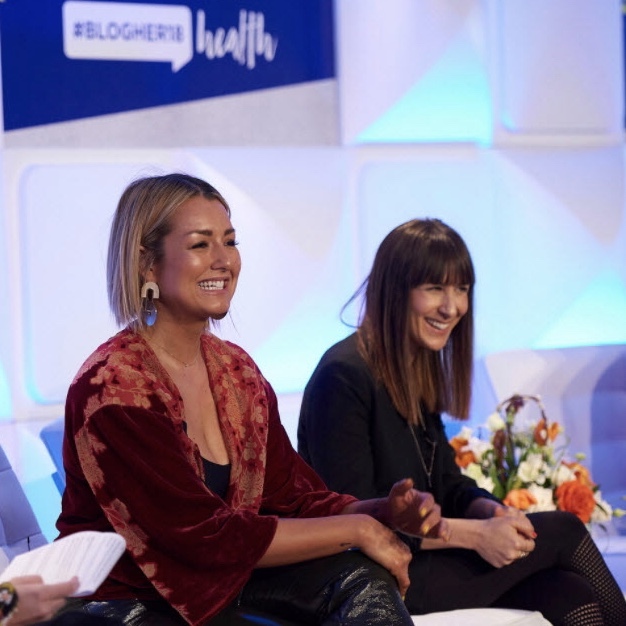 Thank YOU for Making #BlogHer18 Health a Success! 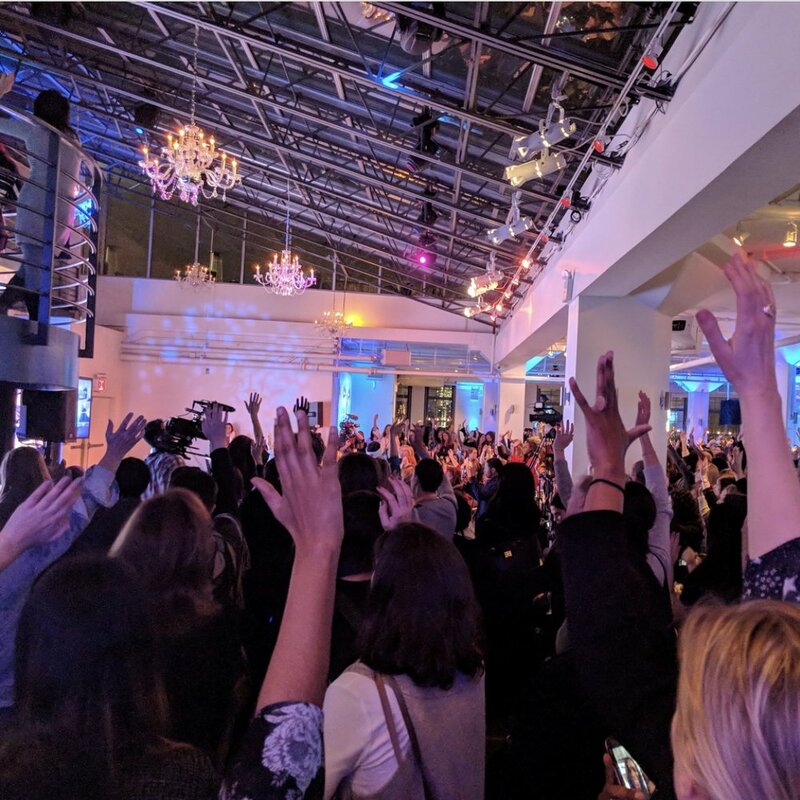 Last week, nearly 1,000 influencers, speakers, sponsors, and press gathered in Tribeca for 1.5 days of inspiration and information at the first-ever BlogHer Health. 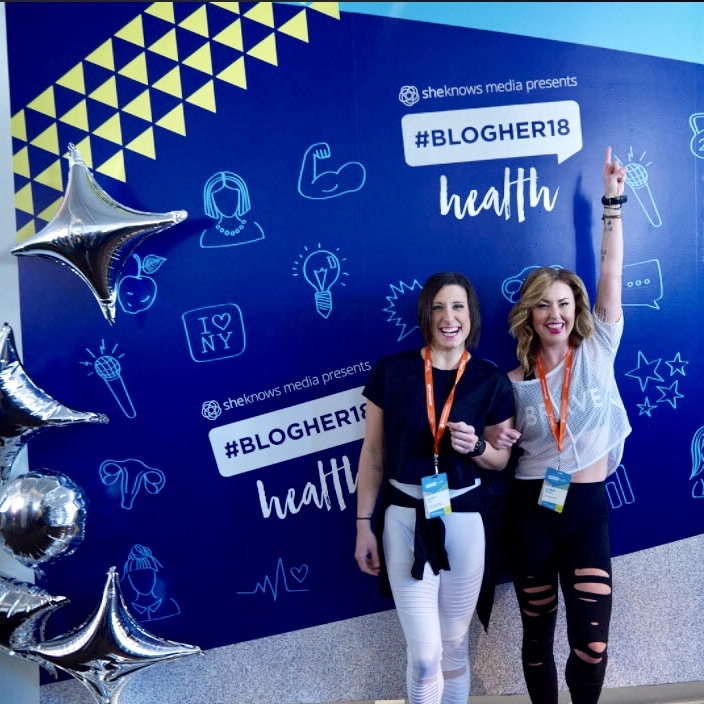 The BlogHer Health + Wellness mission is simple: To inform, inspire, and ignite women content creators to use their platforms to build a healthier world. We celebrate those who share their stories, and we thank you for taking this journey with us. Take a look at some highlights below, or see all the photos in our Flickr album! We've received such wonderful feedback on the event, so keep it coming. 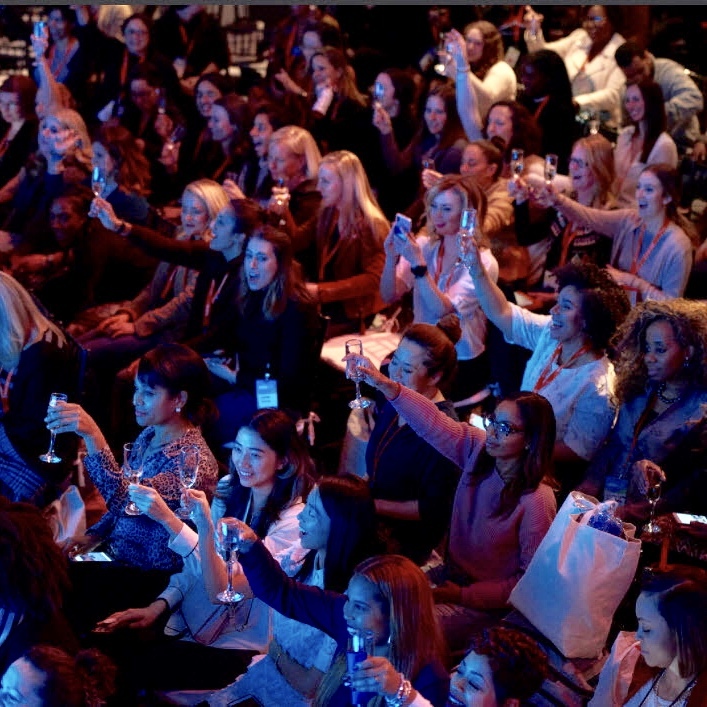 We'll take it all, apply what worked, and improve what didn't, at our next event -- #BlogHer18 Creators Summit, this summer. Date, location, tickets, call for speakers, and so much more are in the works. We'll announce everything on this site, via email, and on our social channels soon! 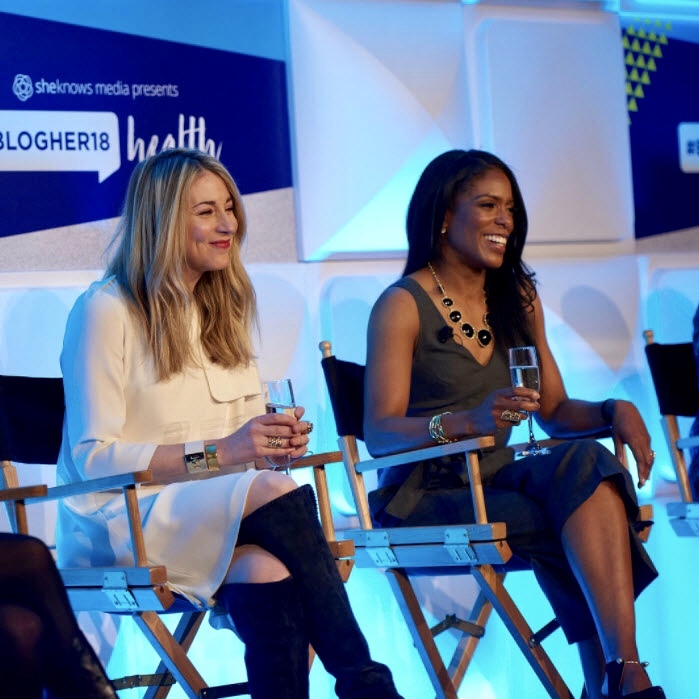 Meet Our Amazing #BlogHer18 Health Pitchers!